Certified! Satellite Grey Leather seating! CARFAX One-Owner. Clean CARFAX. Certified. 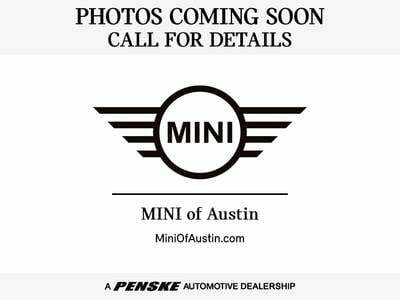 Midnight Black Metallic 2016 MINI Cooper FWD 6-Speed Automatic 1.5L 12V TwinPower Turbo MINI CERTIFIED Certified, CARFAX ONE OWNER!! !.